The Lightmaster 2000 is a modern advanced professional sports lighting system which combines high efficiency light output along with multiple optic options to achieve the required illumination for any large area or sports area. Careful control of the luminous flux combined with flux reflecting skirts give excellent glare ristriction and prevent light pollution. 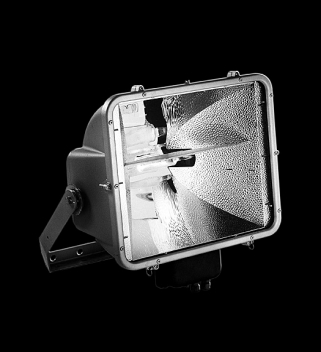 Available in class I or class II versions and various reflector types including high intensity circular projector, asymmetric and symmetrical wide and norrow beam.